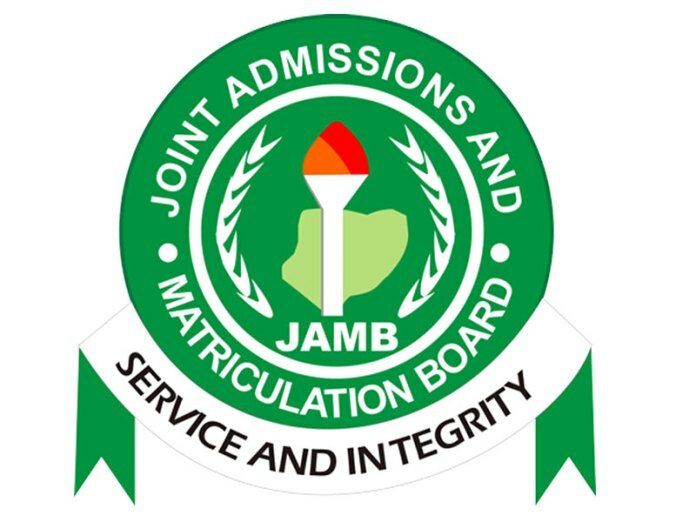 The Head, Media and Information of the JAMB, Dr Fabian Benjamin, who disclosed this to the News Agency of Nigeria (NAN) on Sunday in Lagos, said that the admission took effect after the board’s policy meeting in June in Gbongan, Osun. “We have so far offered no fewer than 200,000 first choice admissions to candidates. ” To this effect therefore, we are urging candidates to go to our site and check their admission status and those who have been offered such admission should quickly indicate by accepting and printing such offer, as failure to do so will automatically mean the candidate is no longer interested. “And therefore, the board may see all such offers as rejected and would have no option than to mop them up and give it to other interested candidates. “Candidates are to accept or reject all offers not later than Oct.16 as that is when all offers of admissions of first choice will close. “After that, we will commence admission exercise for the second choice of candidates,” Benjamin said. He added that the admission process has been made easy as it is clear on the board’s official website, all what the candidates need to know about their admission status and process. 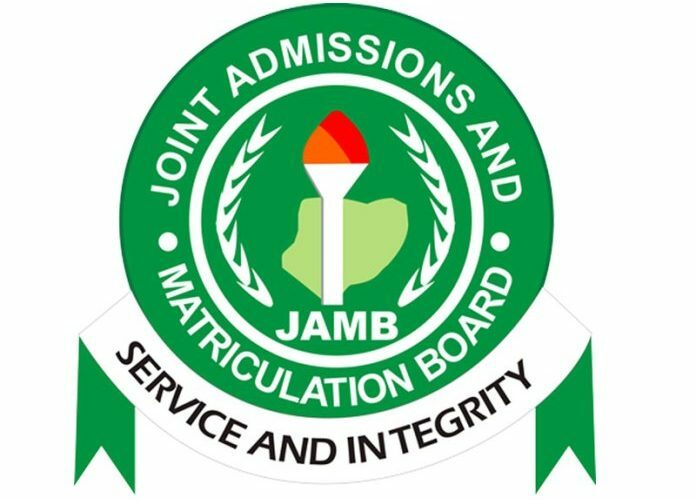 NAN reports that over 1.6 million candidates wrote JAMB-organised 2018 Unified Tertiary Matriculation Examination (UTME).